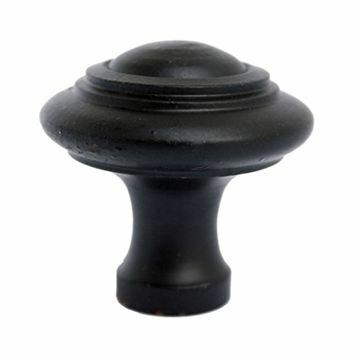 Black Cabinet Knob - Large suitable for Kitchen door knobs and Cabinet door knobs. 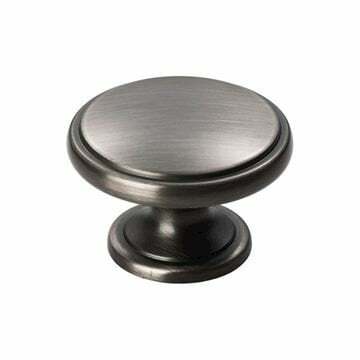 From the Cabinet Knobs range by From The Anvil. Manufacturered to a very high quality, this large cabinet knob is an exceptionally stylish, machined cabinet knob which gives a desirble feel. Ideal for larger cupboard doors, kitchen cabinets and other areas.